Enjoy high quality VR anywhere you want with no cables, phone or PC. Everything you need is built into the headset—just pick it up and hop right into VR. At home or away, enjoy high quality VR you can bring anywhere and share with those around you. 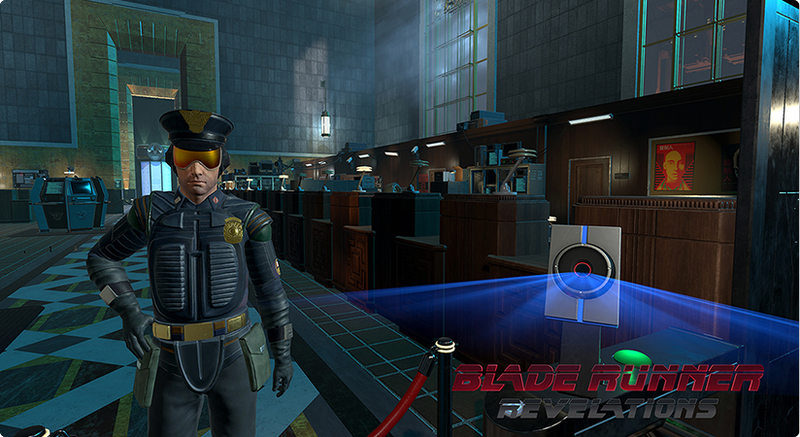 * Valid for 1 copy of the Blade Runner game from Google Play. 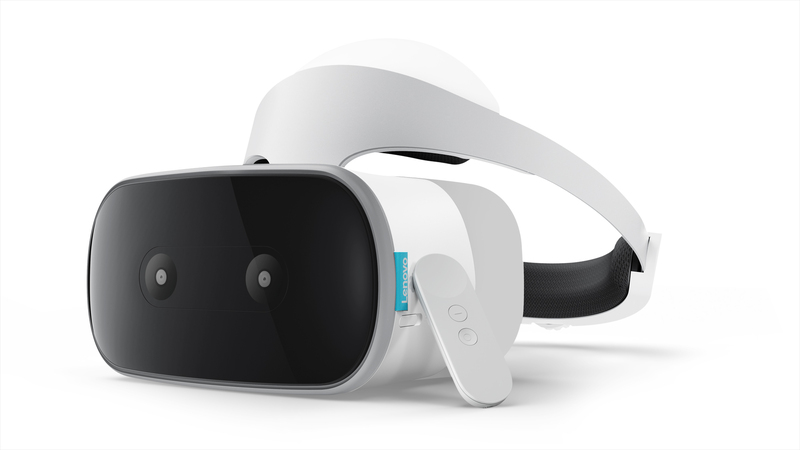 Open to participants who have purchased and activated a Lenovo Mirage Solo with Daydream VR headset on or before December 31, 2018. Offer ends December 31, 2018 or until supplies last. Limit 1 per customer. Valid in the United States only. Offer not valid on previous purchases. Age restrictions apply. See Google Content Promotion Terms and Google Play Terms for more information. Promoter: Google LLC, 1600 Amphitheatre Parkway, Mountain View, CA 94043, USA.